The Daily 5 is a structured literacy instruction practiced in Grade One. This program helps students to independently engage in meaningful literacy tasks while developing a variety of skills necessary for reading and writing. These research based tasks are ones that will impact student achievement in literacy and to help foster their love towards reading and writing. During Daily 5, students first receive whole group instruction and then are given independent practice time to read and write while the teachers provide focused, intense instruction to individuals or small groups of students. During "Read to Self", students find a comfortable place in the classroom to read books that are "good fit" to them. 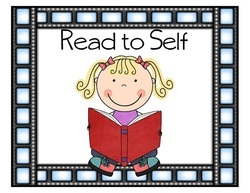 This activity helps develop their stamina in reading while promoting their independence. Students practice selecting books that are good level for them as well as exploring a variety of ways to read a book. 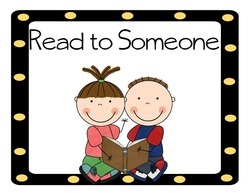 "Read to Someone" enables students to choose a partner to read with. The partners sit together and take turns to read books that are previously selected in the reading baskets. They practice reading aloud, listening to reading, asking and answering questions in order to enhance their ability to further comprehend a story. 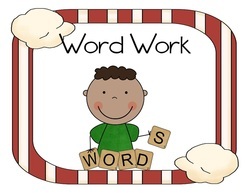 During "Word Work", students make a choice from a variety of activities involving phonics and sight words. They can choose to work alone or with friends and spend time enhancing ability to manipulate phonemes and sight words. "Work on writing" allows for students to experiment with their writing. They can choose to write about a topic in their journal, write about what they have read or they can explore their own writing topics. 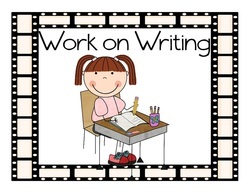 Students practice a variety of skills in order to further develop their ability as writers. 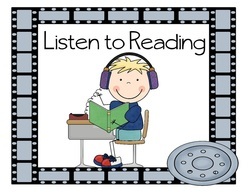 During "Listen to Reading", students can listen to audio materials provided from the internet. They practice the skill to follow what is being read as well as to read with fluency and expression. For further information, please click on the following link.